Dimensions: Length 24", Width 27.25", Height: 24.75"
For de-thatching lawns. Not primarily for picking up leaves although it will pick some up. Lawn must be dry to use. 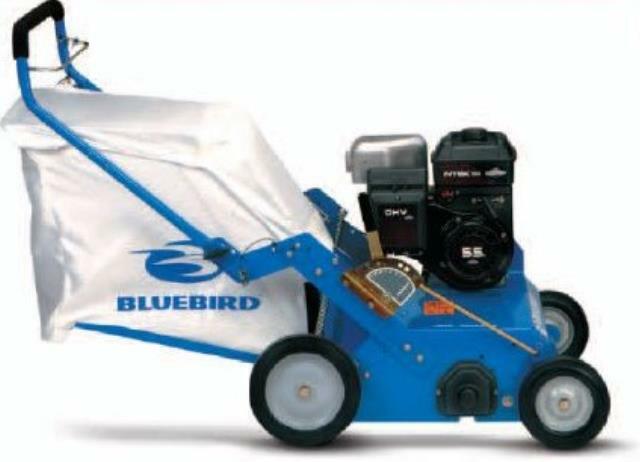 * Please call us with any questions about our raker power 5 hp w/bag rentals in Burnsville MN, Rosemount MN, Apple Valley, Minneapolis, St Paul, Twin Cities, South Metro,and Dakota County.